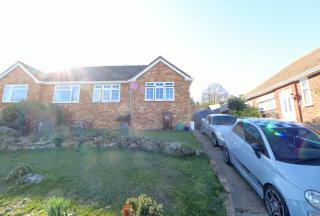 DETACHED HOUSE | 26FT LOUNGE/DINING ROOM | GARAGE. 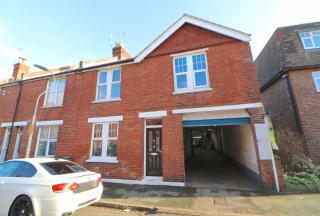 Guide Price £265,000 to £275,000. 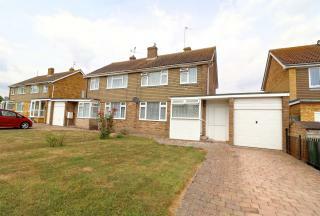 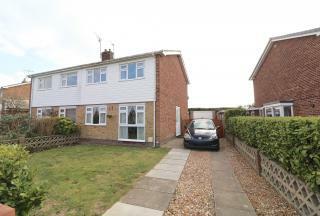 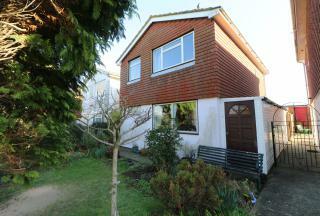 Move Sussex Estate Agents pleased to offer this spacious three bedroom detached house. 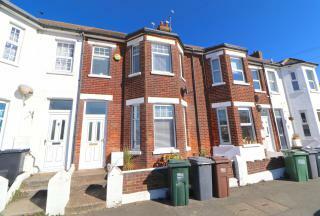 Situated in Hampden Park giving easy access to local school, local shops, buses and Hampden Park Mainline Railway. 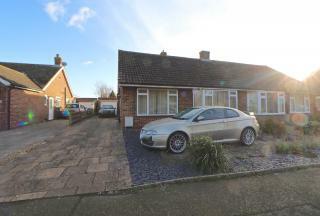 CHAIN FREE | MODERN KITCHEN | TWO TOILETS. 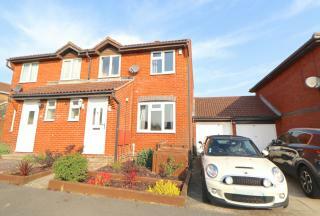 Guide Price £280,000 to £290,000. 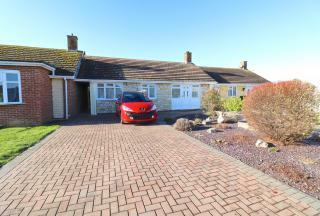 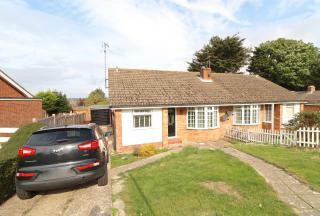 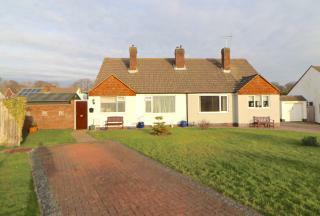 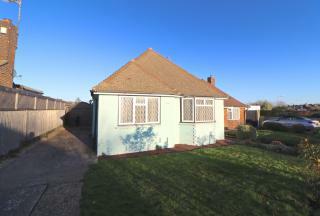 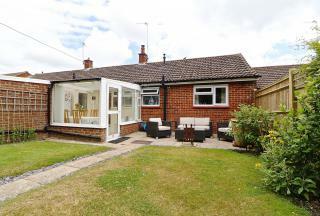 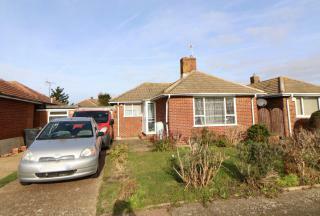 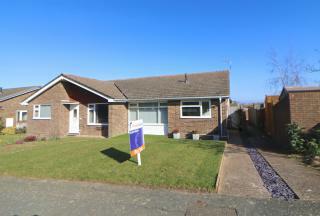 Move Sussex Estate Agents are pleased to offer this spacious two bedroom semi detached bungalow. 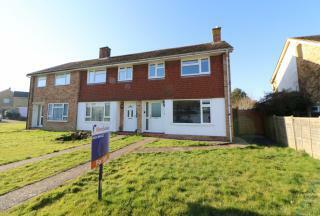 Situated in the sought after Sayerlands area of Polegate. 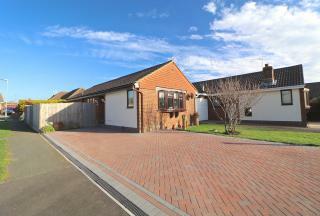 Easy access to Polegate High Street, Mainline Railway Station..
EXTENDED | CORNER PLOT | EN-SUITE. 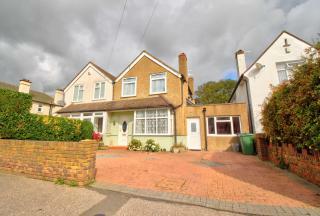 Guide Price £295,000 to £305,000. 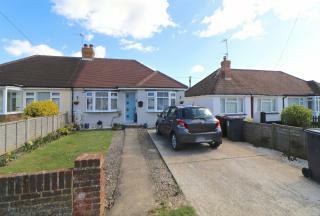 Move Sussex Estate Agents are pleased to offer this spacious two bedroom extended semi detached bungalow. 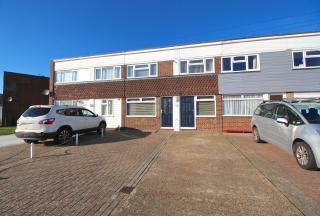 Situated in a popular residential area of Polegate giving easy access to Polegate High Street, Polegate Mainline Railway..